Q: I have just entered the ranks of preschool mom, with a child who is clearly an extrovert. She’s reached the age where she knows about and is excited for her birthday. 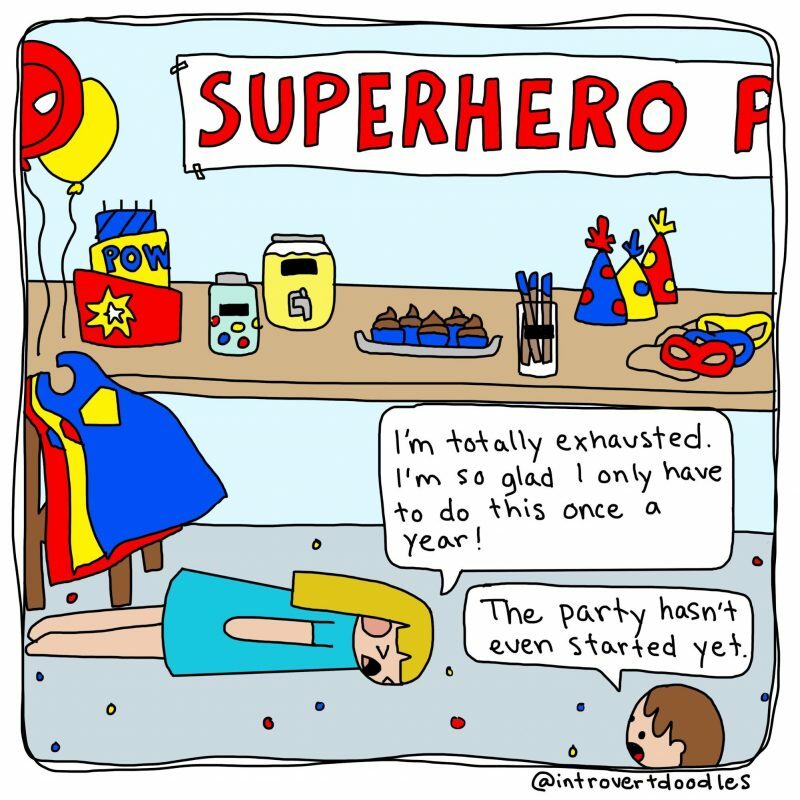 I am dreading having to plan a birthday party that includes other kids and their parents! What should I do? A: Let me tell you, I’ve been there! Birthday parties are noisy, crowded, and action-packed. In other words, the opposite of an introvert’s comfort zone. It’s even more exhausting when you’re the one running the show! 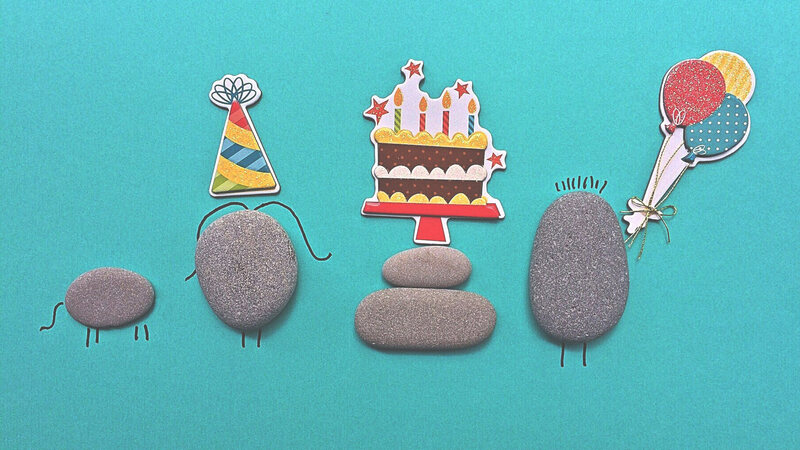 Of course, you want your child’s birthday to be special…but does it have to be so stressful? Maybe not. Here are a few ideas that might help. My first line of defense is to suggest a one-on-one birthday outing or “family fun day” instead of a birthday party. I do allow my kids to make the choice, but boy, do I talk up the birthday outing! One year my little girl decided to do a “Princess Day” with Mommy instead of a traditional party. My boys have chosen outings like a day at the waterpark, followed by roasting hot dogs and s’mores. Yes, these fun-packed days are a little tiring, but I found them much less stressful than planning and supervising a party. But some years, my kids had their hearts set on parties with friends. If socializing with other parents is difficult for you, consider mailing the invitations instead. I like to specifically request an RSVP by text (I hate talking on the phone). Personally, I’ve found it’s more stressful to have parents attend as I feel torn between politely socializing with them and entertaining the children. Whenever possible, I ask a relative or family friend to help supervise instead. That way, I feel like I’m getting back-up instead of more guests! Of course, I wouldn’t mind if a parent chose to stay, but most are all too happy to get a couple of hours of kid-free time. Reduce stress by simplifying. I prefer to have the party somewhere other than my home. It reduces time spent cleaning both before and after the party, and a playground or other venue offers some entertainment so the little ones don’t get too wild. Plus, it doesn’t require much decorating! Instead of baking an elaborate cake, I let the guests decorate their own cupcakes. It’s less work for me, and it’s a fun, time-filling activity. Look for ways to reduce the effort that goes into party prep, so you’ll have more energy to enjoy the party itself. 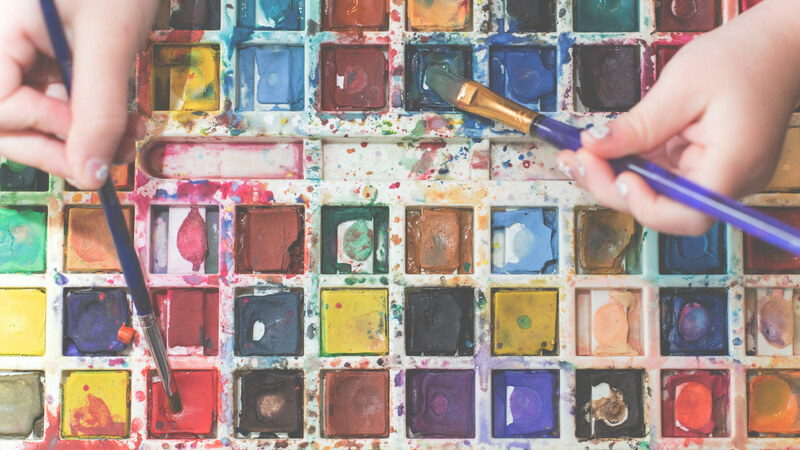 A structured schedule will keep the kids engaged and help you maintain your cool. 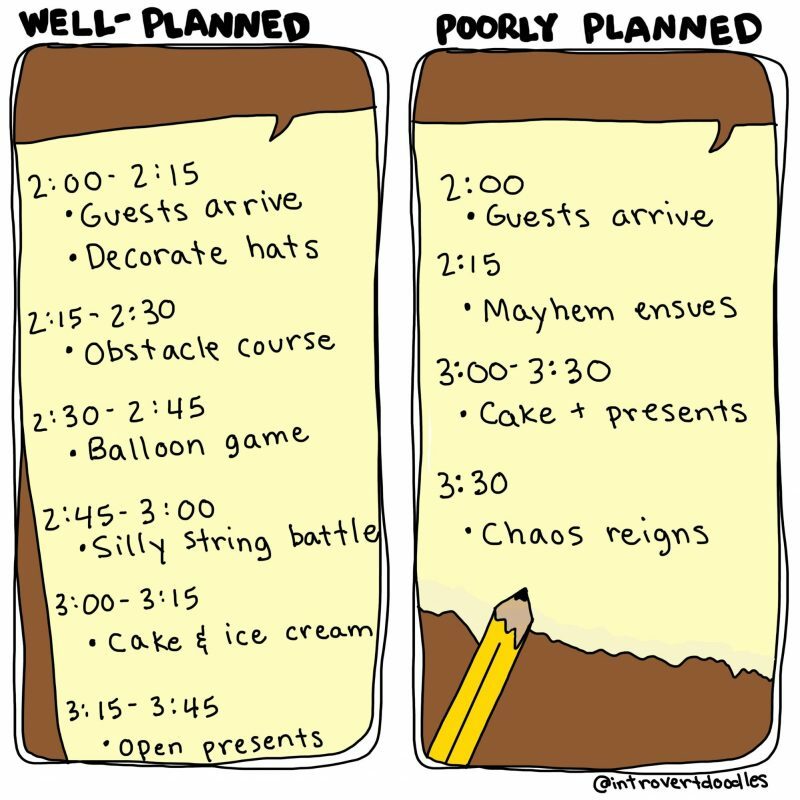 If planning is tiresome for you, don’t waste your energy setting up elaborate party games. 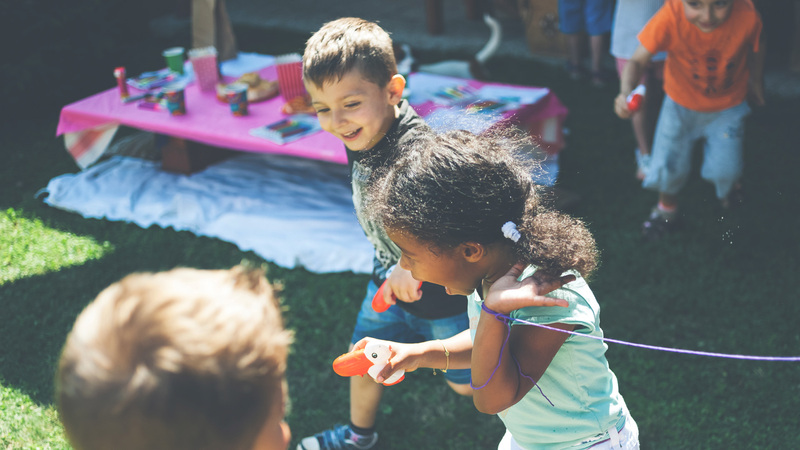 You can find easy ideas online by searching for “recess games” or “Minute To Win It games.” I’ve found that two hours is a sufficient length of time for most birthday parties. 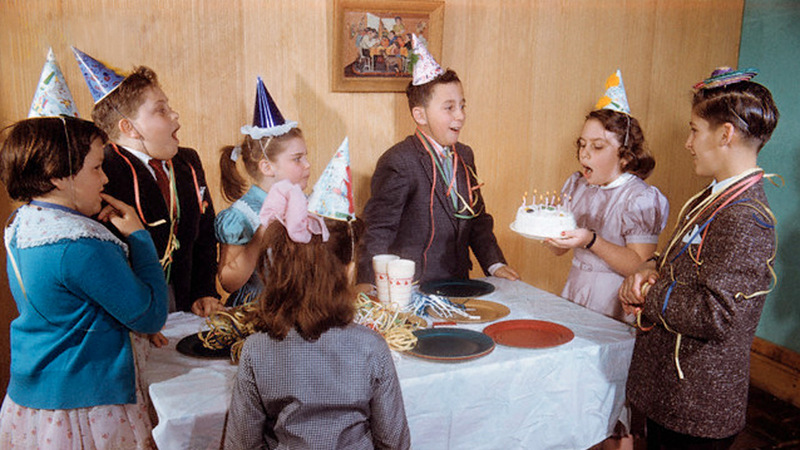 Even though hosting a birthday party might not sound like your idea of a good time, it will all seem worthwhile once you see the smile on the birthday kid’s face! We have to do not just what’s best for our kids—but for us too. It’s like using the oxygen mask on an airplane. You can’t help your child if you don’t help yourself first. 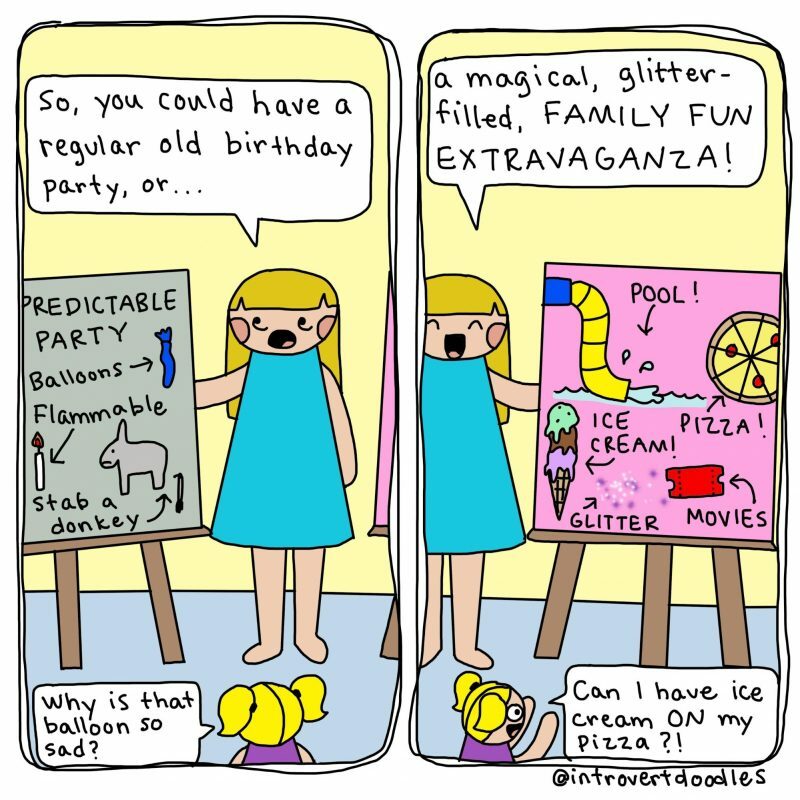 All that forced interaction in the name of good parenting creates a constant low-grade panic that ratchets up when the bane of all parent-introverts rears its ugly head: the birthday party. 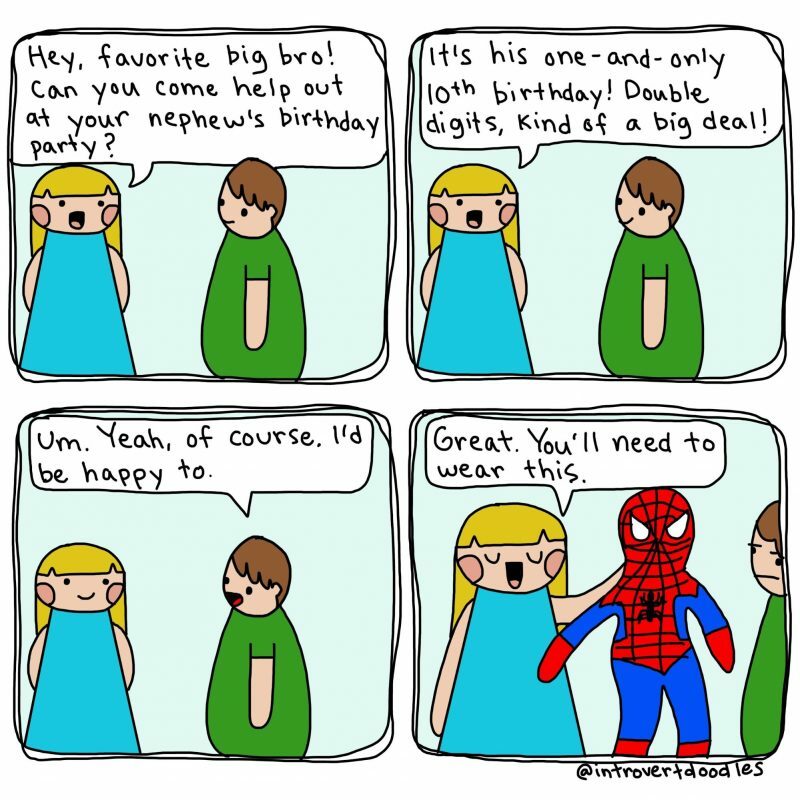 A kid’s birthday party? Chaos will always ensue.